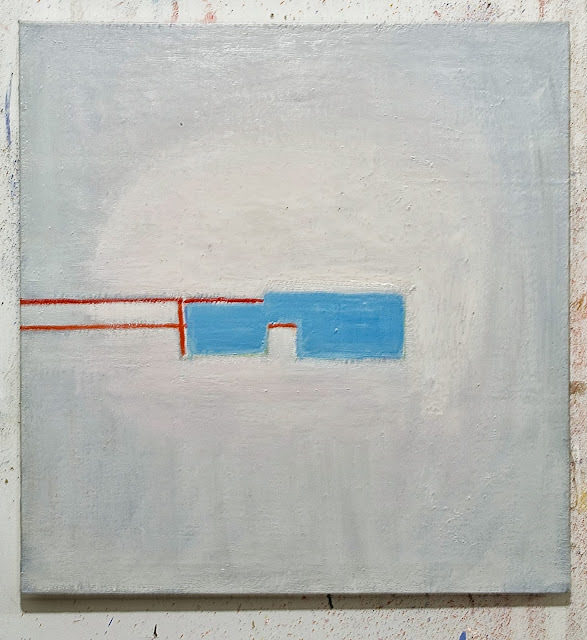 Paul Pagk: Wit... group show @ the Painting Center 547 West 27th street 5th floor. 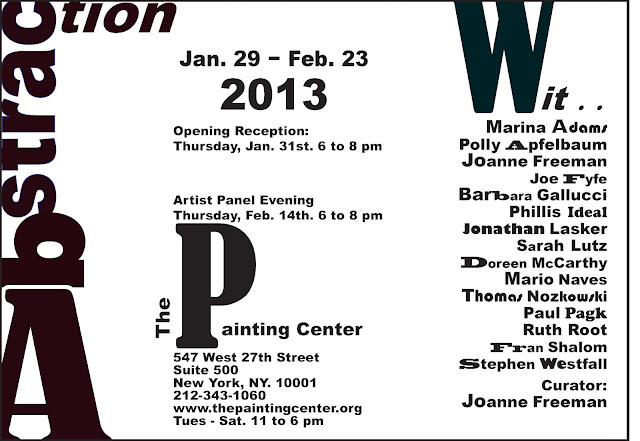 Wit... group show @ the Painting Center 547 West 27th street 5th floor. OGLS 29 2006 oil on Linen 25" x 24"
OGLS 99 2006 oil on Linen 27" x 26"